ISIS 495S: Information Science + Information Studies Research Capstone, where we create a group project together. 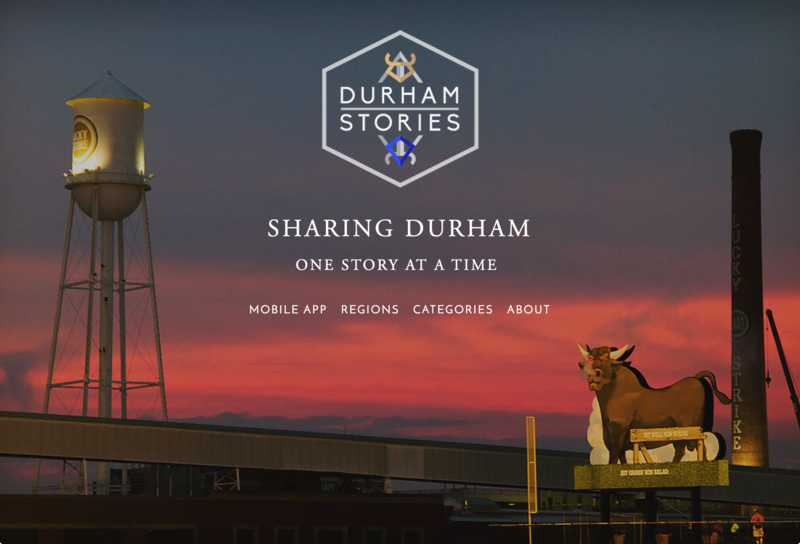 The Spring project is Durham Stories, a website and AR app hosted in Layar. ISIS 268/VMS 266 Media History: Old and New. This is one of my favorite courses to teach because it looks at historic communications and informational media forms in light of their cultural “newness” as a lead-in to understanding the contemporary digital media landscape. We also discover a lot of past roads not taken that are fruitful for further development today.